What happens when you look beneath the surface? Orphaned Aerith's life take a turn for the worse. . . or for the better. Memories start unraveling inside her head and a past life is laid out before her. A life that reveals secrets and things start making sense in her life. She has a purpose, she has a reason to be on the Earth and she is insistent on fulfilling this new found purpose. But what happens to this purpose when a dark, brooding man pops up in her life, a man with his own secrets and his own walls. A man that makes everyone shake in their shoes and run in the opposite direction. Everyone but Aireth. Aireth is determined to figure out his story, make this man drop his walls and let her in. 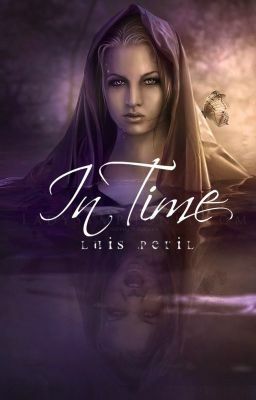 Follow Aireth in "In Time" and gorge on raw, unearthed passion and life-shattering secrets.